"We are securing a large area … in one of the most mining friendly countries"
Teck Resources-backed Deep-South Resources (TSXV: DSM) is adding to its portfolio by taking a majority stake in a polymetallic project in Turkey. 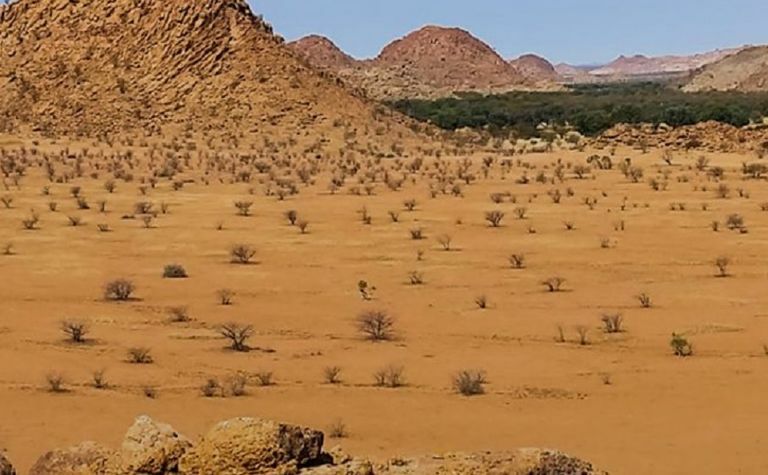 Deep-South said it had issued 4.2 million shares to acquire 75% of the Kapili Tepe copper, nickel, cobalt and gold project and acquire all the exploration and metallurgical data. It had originally announced an agreement to acquire 75% of the project in June in an all-scrip deal, also flagging it would seek a London listing. The agreement was adjusted in September, with amendments including Deep-South to also pay C$150,000 after its next plus-$1 million financing to Jeanette Gyldstoff Borg, who had held 75% of project owner RCR Quantum, and buy-back a Quantum loan to the seller after establishing resource milestones. Deep-South chairman John Akwenye said the company was very enthusiastic about the transaction, which was waiting on acceptance from the Turkish ministry of energy and natural resources. "We are securing a large area in the heart of a highly prospective area in one of the most mining friendly countries in the world," he said. Turkey was ranked near the middle of 96 jurisdictions in the recently-released Mining Journal World Risk Report 2018 (feat. MineHutte ratings). Deep-South said Turkey's recent amendments to mining legislation and investment incentive scheme offered benefits including tax reductions and exemptions. It said Kapili Tepe comprised a mining licence and two exploration licences in north-east central Turkey within the Tethyan Orogenic belt. 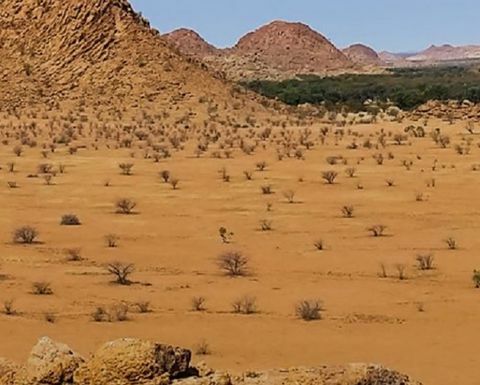 Deep-South also has the Haib copper project in Namibia, after acquiring the remaining 70% stake from Teck last year in a share deal that took Teck's interest in Deep-South to 35%. Deep-South shares shot up almost 35% yesterday to C15.5c, further climbing off a 52-week low of 6c reached last month, and putting its market valuation at $8.5 million.